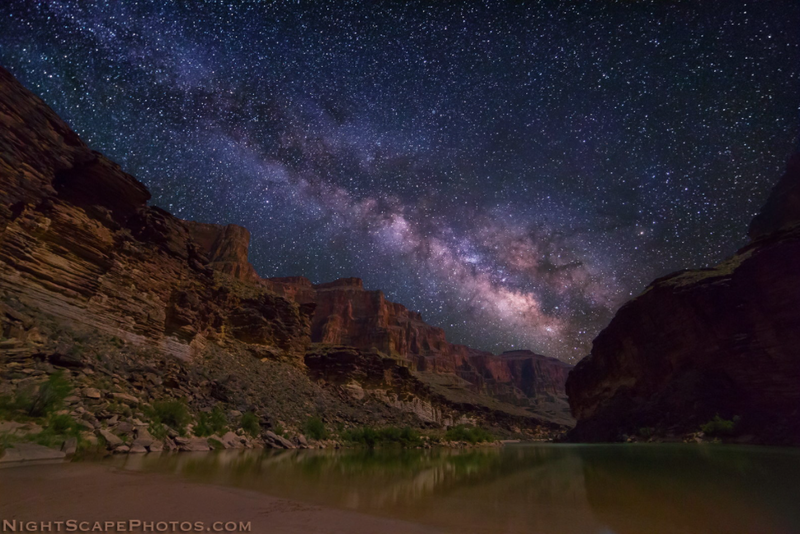 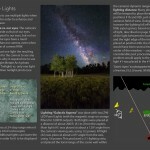 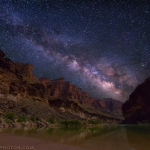 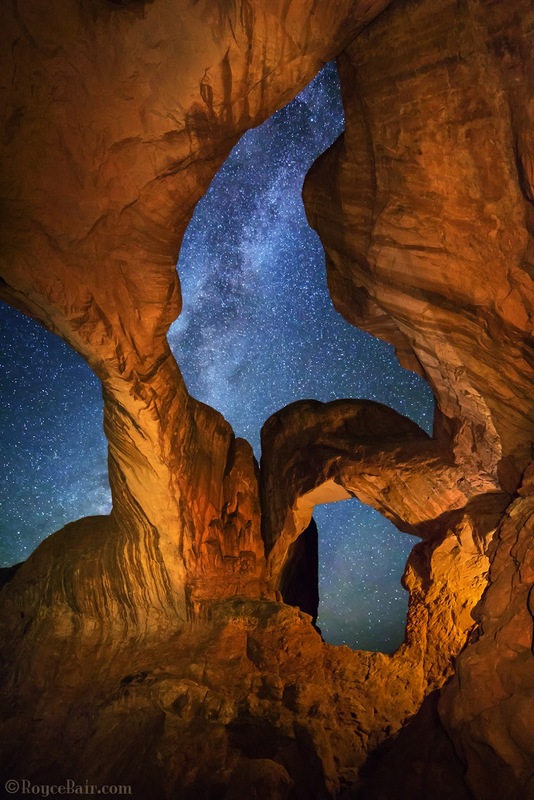 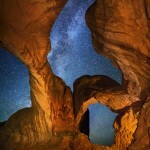 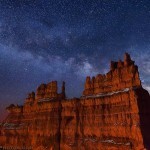 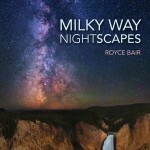 An increasingly popular trend in photography is nightscapes and it probably has something to do with Royce Bair. 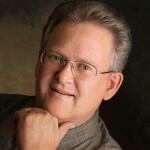 Royce has been a photographer for over two decades, and has enjoyed a wide variety of assignments and clients. 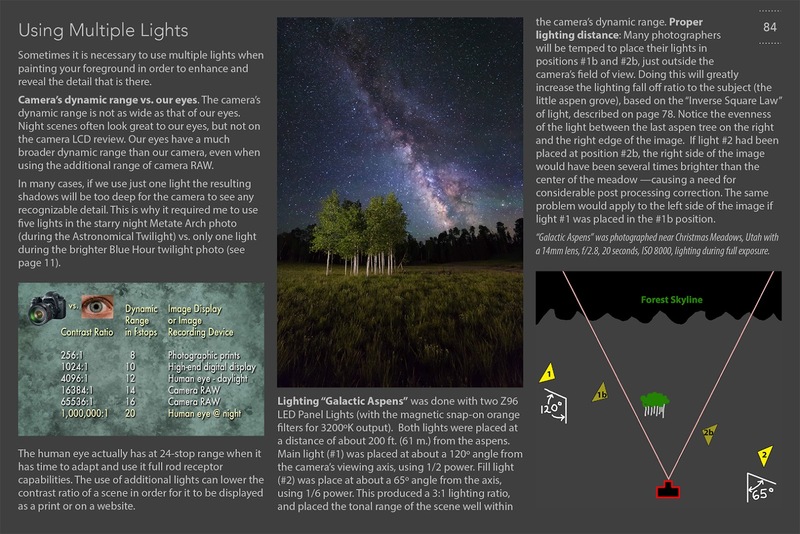 He also is an instructor and takes students out overnight in national parks to learn all the techniques to achieve their photo vision. 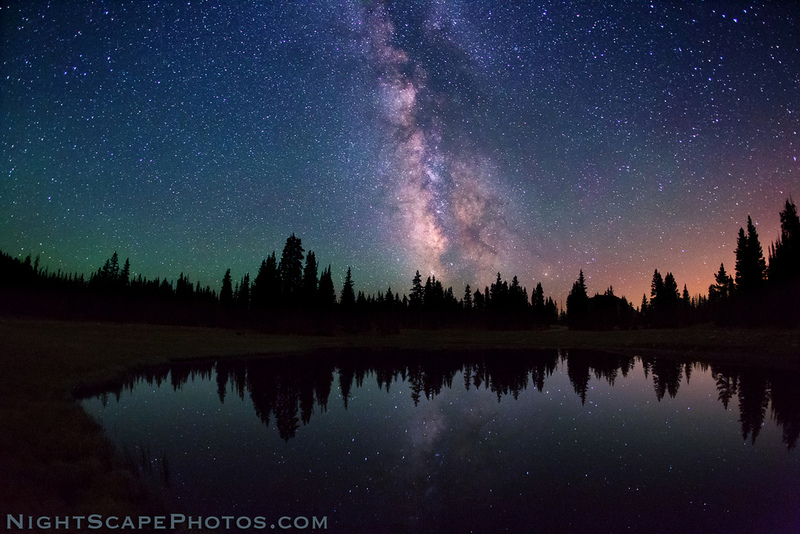 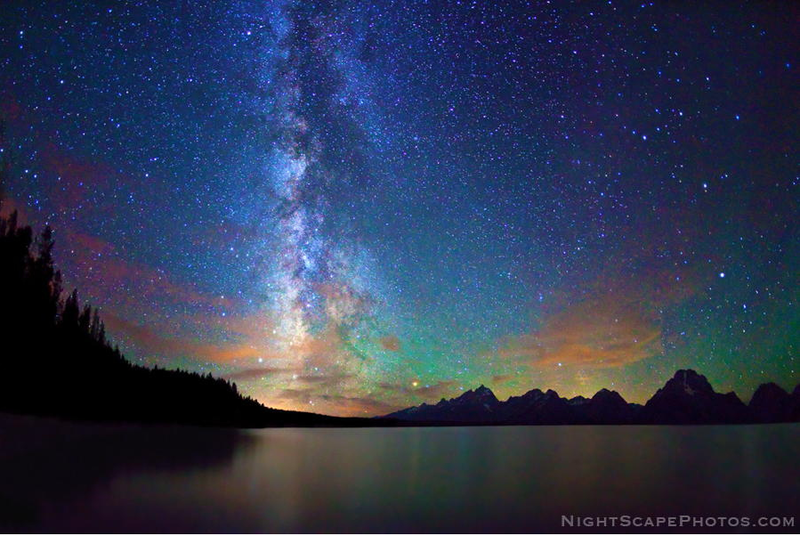 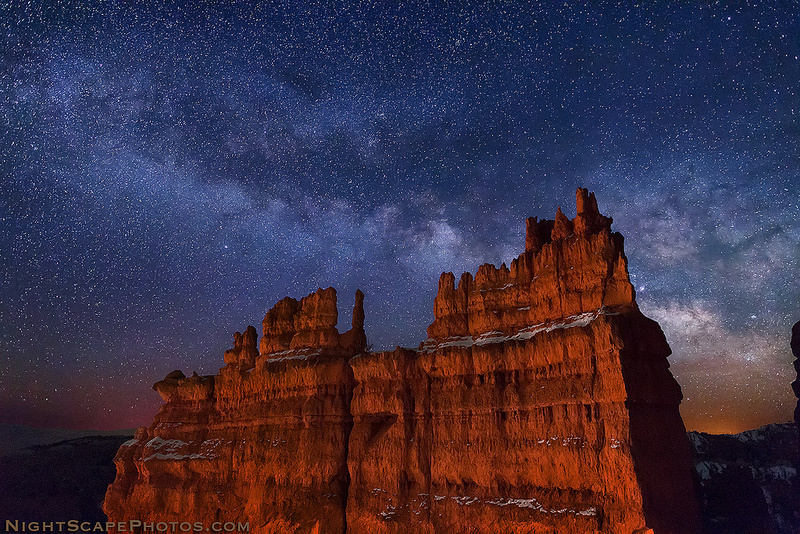 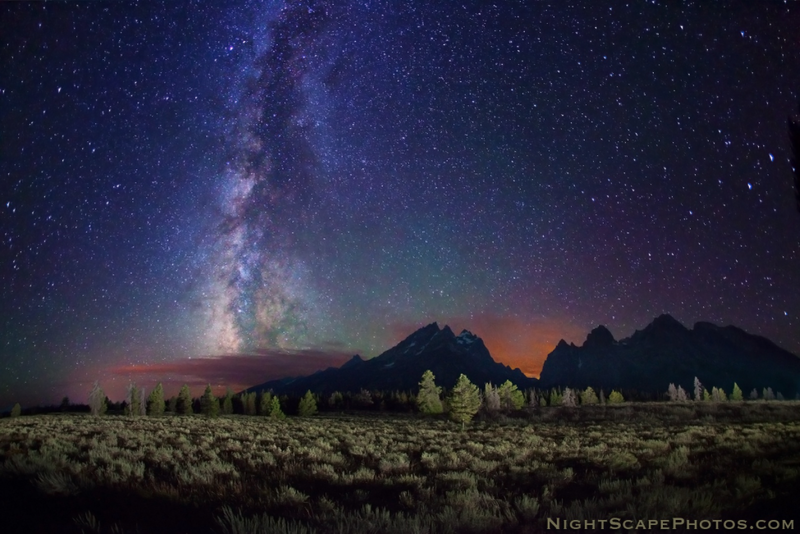 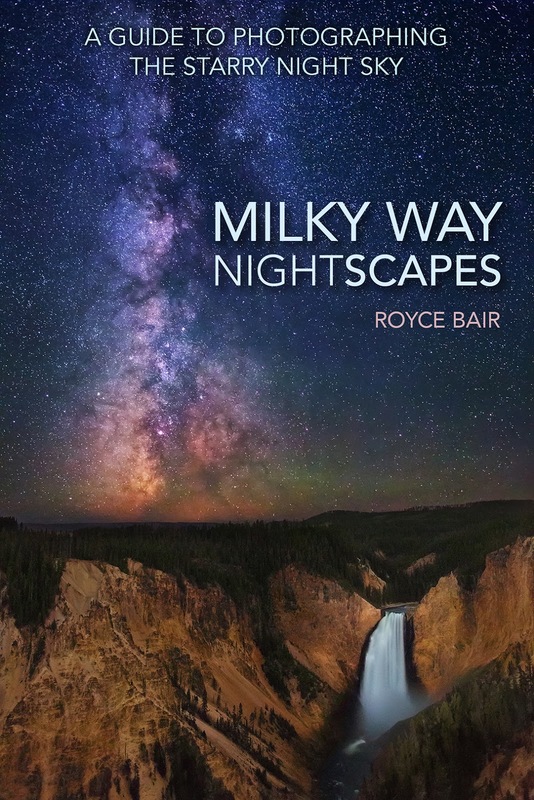 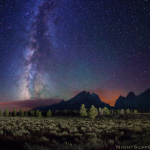 Royce is known for his starry night skies sometimes featuring the milky way as well as light painting of landscape features to enhance recognition. 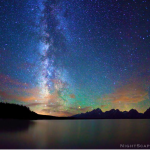 He has had his images in National Geographic, on book covers, and all over the web. In this podcast you will hear his passion for technique, some tips, and much much more. 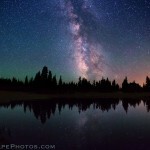 Please visit his website below to view all of his amazing images.